Originally given as a mission in Advent, 2017, these sessions discuss the need to prepare for Jesus through prayer, penance and growth in intimacy with God and others. Especially valuable for those living busy, fast-paced lifestyles, these talks are a great way to learn how to be centered on Christ and grow in His love. Fr. Zachary of the Mother of God, a priest of the Society of Our Lady of the Most Holy Trinity (SOLT). 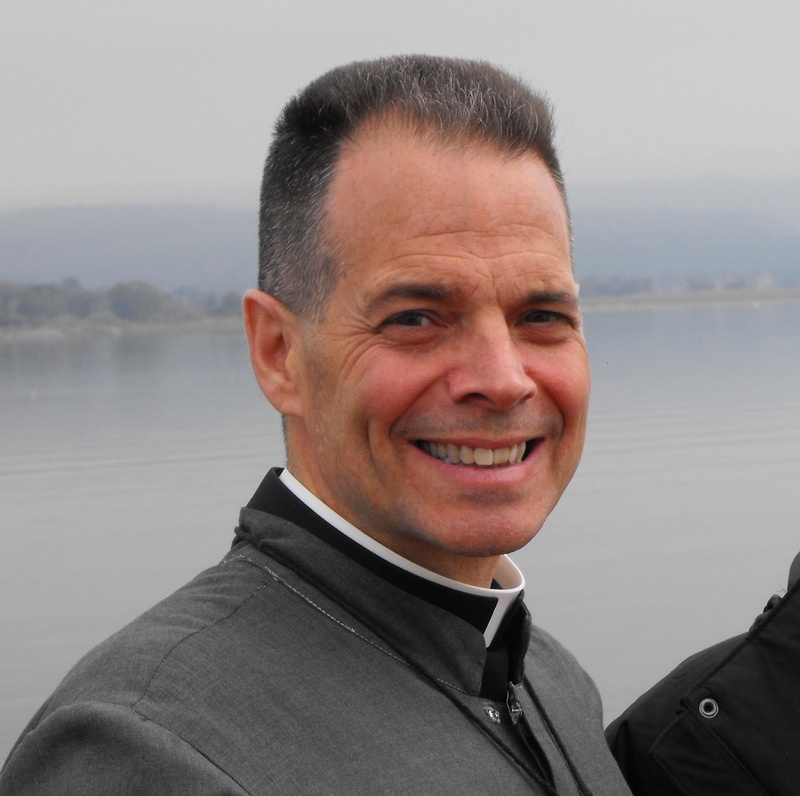 Father Zachary currently serves as the Rector of the Post-Novitiate House of Formation in the Asia-Pacific Region of SOLT. He also travels extensively and speaks frequently at conferences, parish missions, and as a retreat master. He has been the keynote speaker at the Rosary Sunday event in Phoenix. Fr. Zachary is a former Attorney at Law in the State of California who testifies that he has experienced the infinite Mercy of God in a profound and personal way. His love and commitment to the priesthood, the Eucharist, Our Lady, and Holy Mother Church is evident in his life and mission.